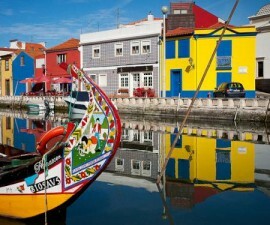 Aveiro Museum is one of the centrepieces of this picturesque historical city in west-central Portugal. 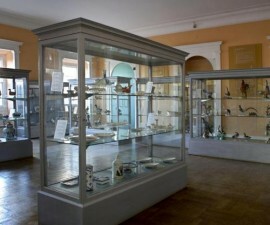 The museum encompasses the buildings of the Jesus Monastery, with its church, cloisters and other convent buildings, and was established as long ago as 1911. The monastery itself comes with plenty of history, having played an important role in the lives of Portugal’s monarchy in the 15th century. 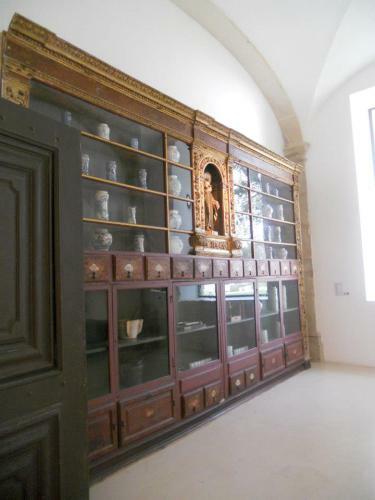 It was belonged to the female branch of the Dominican religious order and was invested by King Afonso V in 1462. His daughter, Infanta Joana, had felt the calling since she was a young child but had been forbidden by the king from entering the order. She finally did so however, in 1472, against the will of her father and went on to remain there until her death many years later. 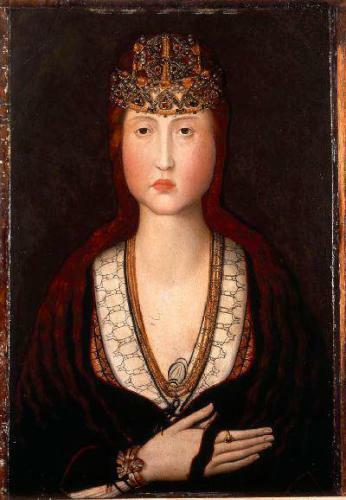 The Infanta Joana played a major role in raising the profile of the monastery, not just for her royal provenance but also because several important miracles were also attributed to her. She was consequently beatified following her death, becoming the town’s patron saint, and her tomb is one of the major draws of Aveiro Museum. The tomb is designed in ornate baroque style from exquisitely worked marble by Joao Antunes and took some 12 years to complete. The complex itself is attractive for its whitewashed interior with large arched ceiling and series of baroque gilded wood carvings and there is a painting along the walls which depicts the path that St Joana followed to her beatification, said to be by the Nuno Gonçalves School. 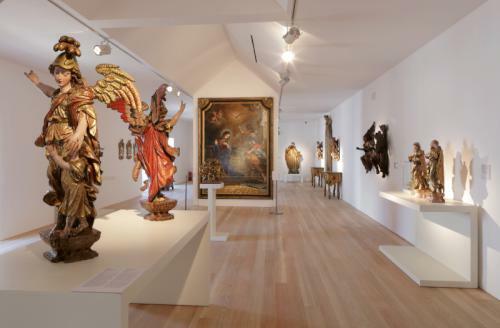 The collection brings together lovely examples of religious art which belonged to the convents and monasteries before the religious orders were banned in 1834, after which they were expropriated by the State. Many are in ornate baroque style and of exceptional quality, and include gilt carved wood, vestments and many gold and silver works. Other paintings dating from the 15th to the 18th centuries can also be admired, along with azulejos (ceramic tiles that are typical all over Portugal), furniture, and ceramics. The complex became a museum in 1911 and was created by the art scholar, F.A. Marques Gomes to document the religious, architectural and artistic history of this region of Portugal through its collection of religious art and artefacts. It was opened fully to the public in 1964 and is currently undergoing a further restoration project to keep ahead of the demands and interests of visitors to Aveiro today. 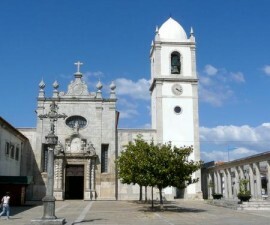 Aveiro Museum is situated on the main square in the centre of the city, directly opposite the Sao Domingos Church. It is close to the lagoon, Forum Aveiro and many other points of interest on the visitor routes, ensuring that whatever your itinerary it should be easy to squeeze in a visit to this delightful museum during your time in the city. Open all year round except for public holidays, from 10AM until 5:30PM. Closed on Mondays.